Accessories and cables designed to enhance Vaddio's complete line of camera control systems. 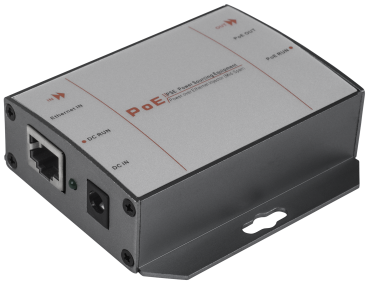 Single port high-power solution for Vaddio PoE+ cameras. 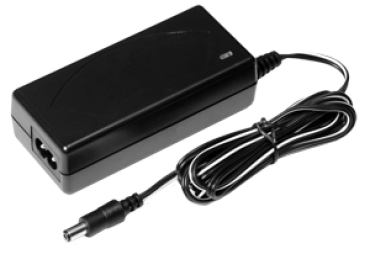 24V replacement power supply for use with some camera Quick-Connect systems. 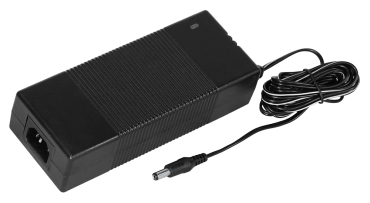 36V replacement power supply for use with Quick-Connect CCUs and Quick-Connect Universal CCUs. 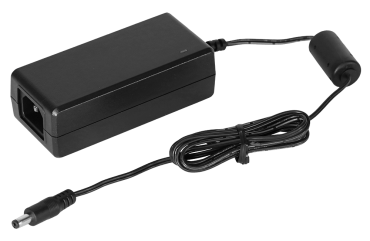 48V replacement power supply for use with OneLINK devices. RJ45 to DB9F adapter converts standard Cat. 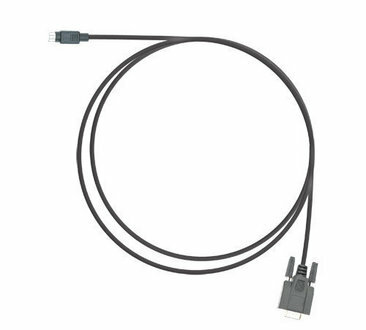 5 cable with an RJ-45 connector to DB9 connector. 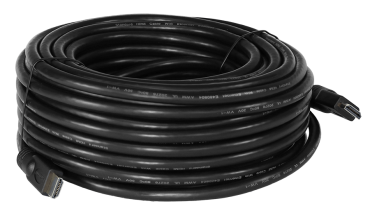 Power extension module extends DC power on a single CAT-5e cable up to 100' (30.5m). 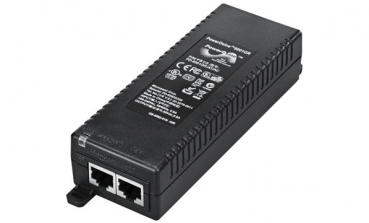 RJ45 to DB9M adapter for TANDBERG codecs eliminates the need for a null-modem adapter and gender changer.